This episode was recorded right before Doug left to go to the World Cup Games. Exponential music rating. What is it? and what's your rating? Scobble your pandora plays on last.fm sure you can! pandorafm.real-ity.com. 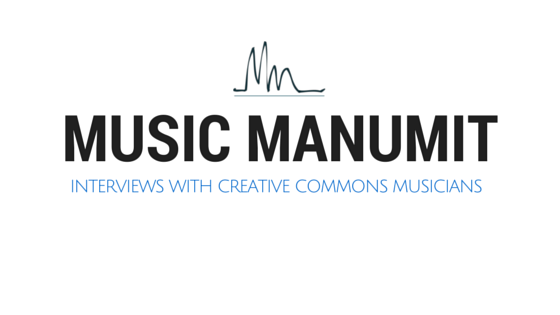 What is a creative commons license and why would you use it for your music.